Suntory Sungoliath have confirmed that Toulon back Matt Giteau has signed for the club ahead of next season. The 34-year-old Australia international will head to Japan at the end of Toulon’s campiagn after a successful stint in France, which has included winning three European Cups and a Top 14 title. Giteau’s career began with the Brumbies in 2001, winning two Super Rugby titles, before joining the Force for two years. Last capped by the Wallabies against New Zealand in August last year, he has won 103 Test caps since making his debut back in 2002 and featured in the 2003, 2007 and 2015 Rugby World Cups. “I am very much looking forward to becoming a member of Suntory Sungoliath. 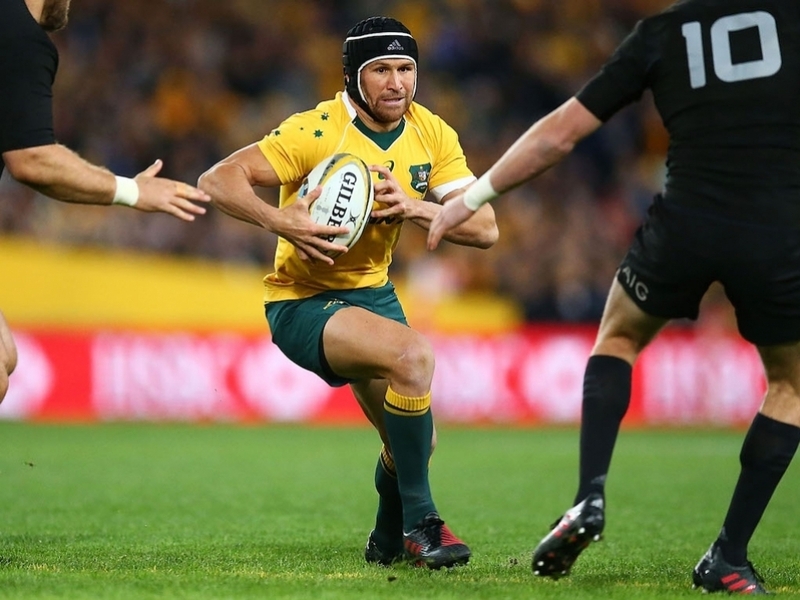 I hope to build a new history and success with the successful team there,” Giteau said. “Friends such as George Smith and George Gregan… thanks to them I had a very close affinity to the team. Suntory Sungoliath were crowned Top League champions earlier this year for the first time since 2012/2013.